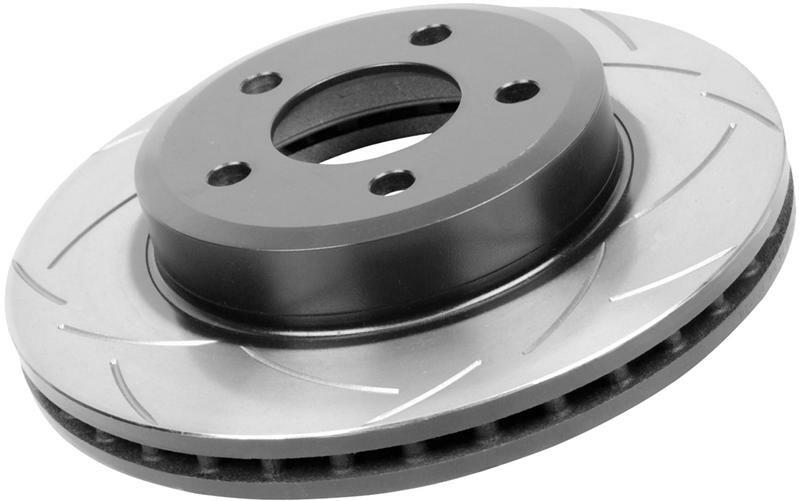 DBA T2 Street Series Rotors are Australian engineered and quality assured to the highest possible standards for the safety of drivers the world over! Manufacturing to OEM standards are our minimum requirements. With added extras like protective paint coatings, and extending pad life – T2 uni-directional wiper slots are the choice for you!